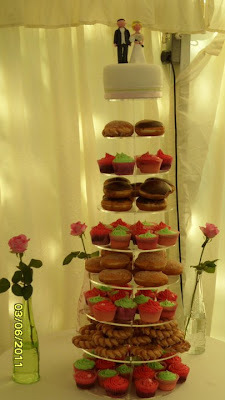 Look at this!! 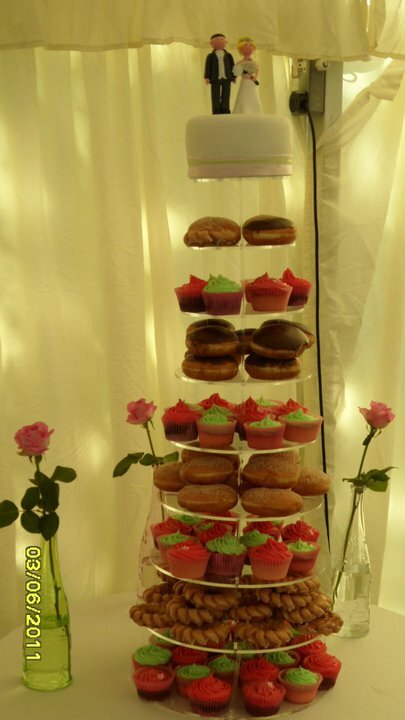 A Krispy Creme and Cupcake Tower made for the happy bride this weekend. 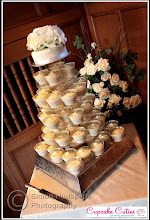 See, we did say tailor made - bespoke cupcakes. 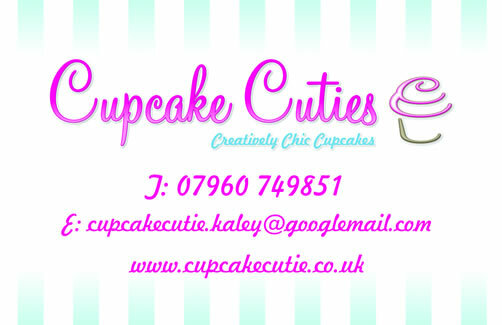 We love music at cupcake cuties and was over the moon when asked to make some musical themed cupcakes for a birthday.